ArcGIS Open Data is helping organizations around the world share their authoritative data in multiple open formats. The solution, hosted and managed by Esri, comes free with ArcGIS Online. It enables users to set up public-facing websites where members of the community can search and download open data. 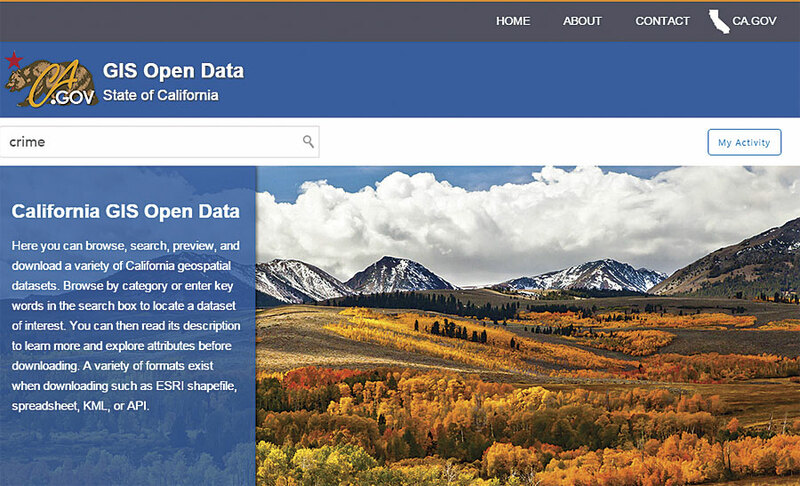 The State of California uses ArcGIS Open Data to make available a wide variety of geospatial datasets, including many with information about demographics, the environment, transportation, and health. Data can be downloaded as a shapefile, spreadsheet, or KML, as well as accessed via an API. 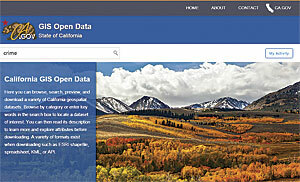 ArcGIS Open Data can be used to create open data sites around a particular area of interest. The Michigan Department of Natural Resources uses its open data site to provide high-quality, unbiased information about natural resources. 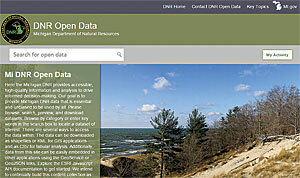 The website includes data on hunting, fishing, mineral resources, trails, and forestry. 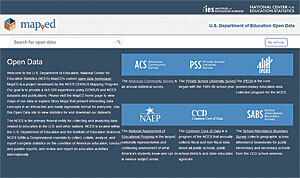 MapED is an open data site from the US Department of Education, National Center for Education Statistics. It fulfills a congressional mandate to collect, manage, and analyze statistics on the state of American education and evaluate international education activities. 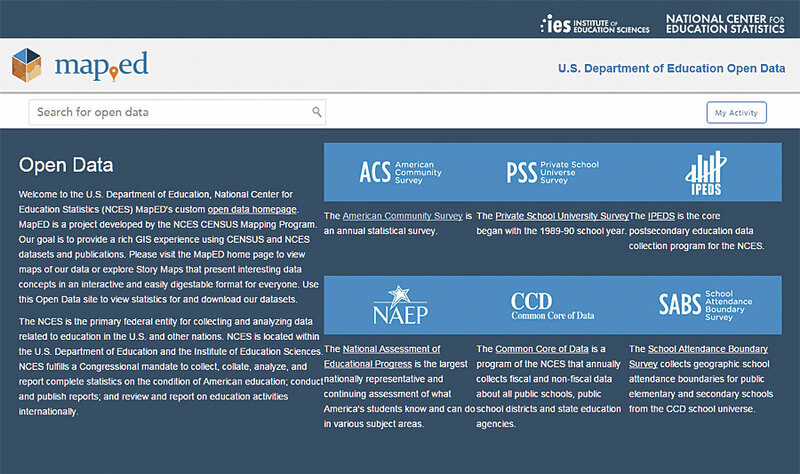 Users can access an array of data on test scores, demographics, and higher education.